Dog bite law in New York is complicated, and unfortunately, New York does not protect dog bite victims as much as some other states. For this reason, it is especially important to work with an experienced New York dog bite attorney who is familiar with the complexities of New York law and can help you pursue the compensation you deserve if you or a loved one suffered a dog bite. 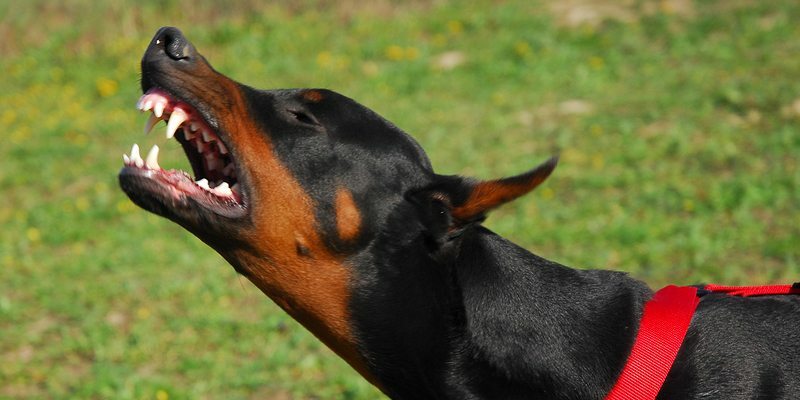 Most states’ dog bite laws operate under either the strict – or automatic – liability doctrine, or the one-bite rule, which does not designate a dog as dangerous until after its first known bite. New York, however, combines these rules. Many states have laws holding dog owners accountable automatically, if their dog bites another person. However, New York operates under the rule of strict – or automatic – liability for dog owners only when the dog has previously been proven dangerous and the dog owner was aware or should have been aware of the dog’s dangerous propensity. In these cases, the dog owner is typically strictly liable for all related medical costs, although additional penalties may be assessed if the dog owner is proven negligent. What Behavior Makes a Dog “Dangerous” in New York? New York also adheres to the so-called one bite rule under which dogs and their owners may be given a “free pass” for the dog’s first known bite. However, once a dog has bitten a person, another domestic animal, or even a farm animal, the dog will then be considered dangerous and the owner will be on notice that their dog has violent tendencies and, should another bite occur, the owner will likely be held liable. Unlike some other states, New York does not differentiate between dog breeds for the purpose of distinguishing whether a dog may be inherently dangerous. In fact, the state does not necessarily consider a dog to be dangerous, even when it was bred for dog fighting – so long as it has never actually bitten before. A dog that growls, bares its teeth, and indicates its intention to bite can be considered dangerous, though. 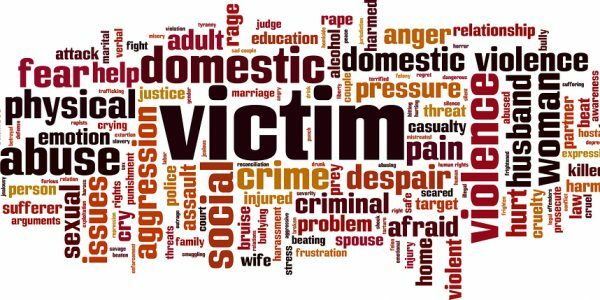 Dog bite victims are responsible for establishing for the court that the owner knew or should have known of the dog’s tendency to bite or behave aggressively. Your experienced dog bite lawyer in New York can investigate the dog’s history in preparation for your personal injury case, including speaking with neighbors and other potential witnesses or victims who can testify as to whether the dog was a known biter. Dog owners who continue to own a known dangerous dog, or whose dog bit someone due to the owner’s negligence and the bite caused serious injury or disfigurement can be held criminally responsible, in addition to civilly liable. Dog bite crimes in New York are considered misdemeanors punishable by up to 90 days in jail and $1000 in fines. 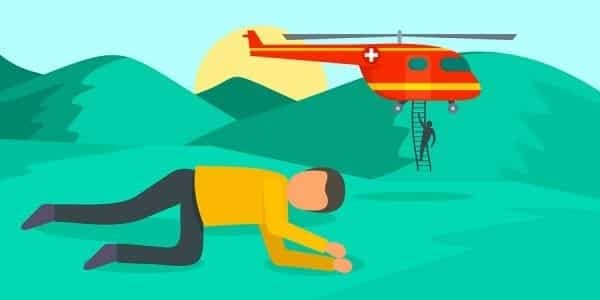 Your dog bite lawyer with Napoli Shkolnik PLLC can advise whether asking prosecutors to pursue criminal charges for the dog bite you or your loved one suffered makes sense in your situation.